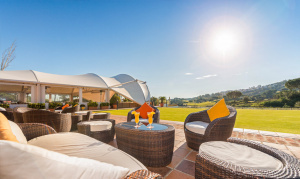 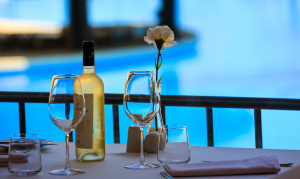 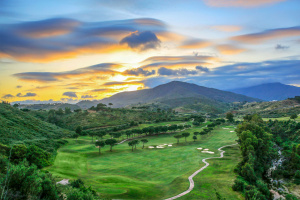 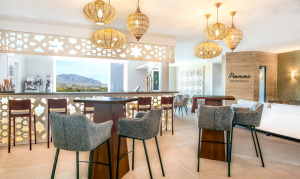 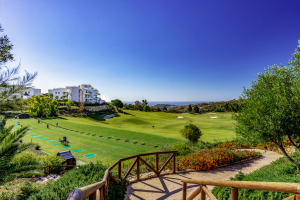 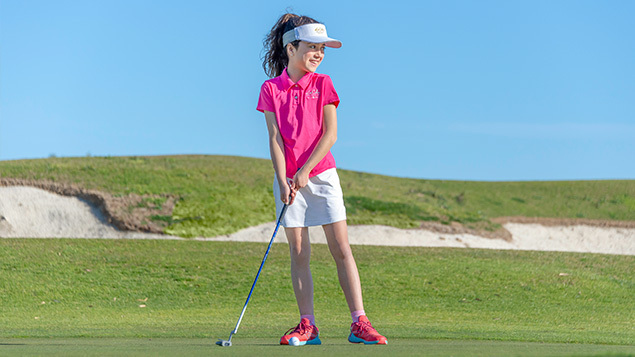 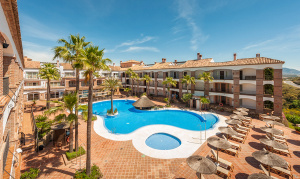 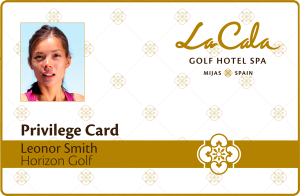 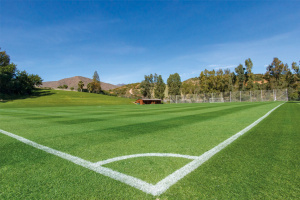 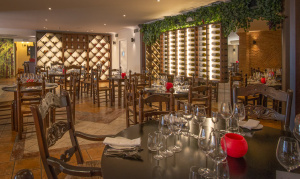 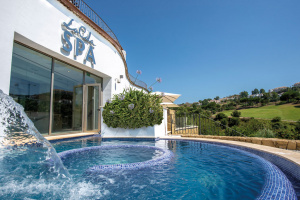 La Cala Resort hosts La Cala Golf Academy which offers lessons and group classes for both beginners and experienced players, with multilingual professionals on hand to improve your game. 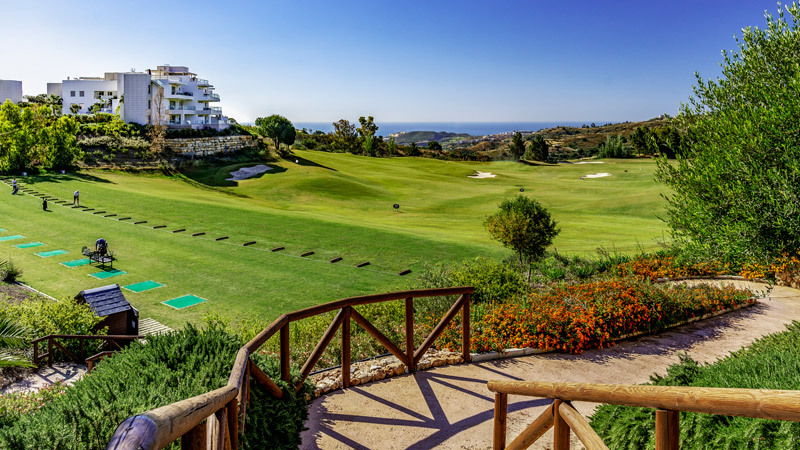 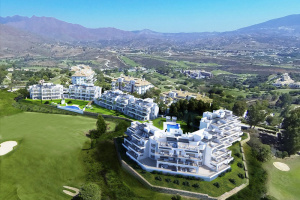 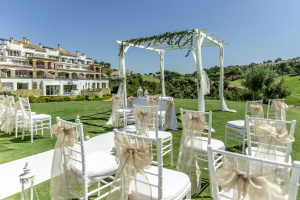 Situated beside the six hole par 3 course and overlooking the Mediterranean Sea, it has a grass driving range as well as putting, chipping and bunker facilities. 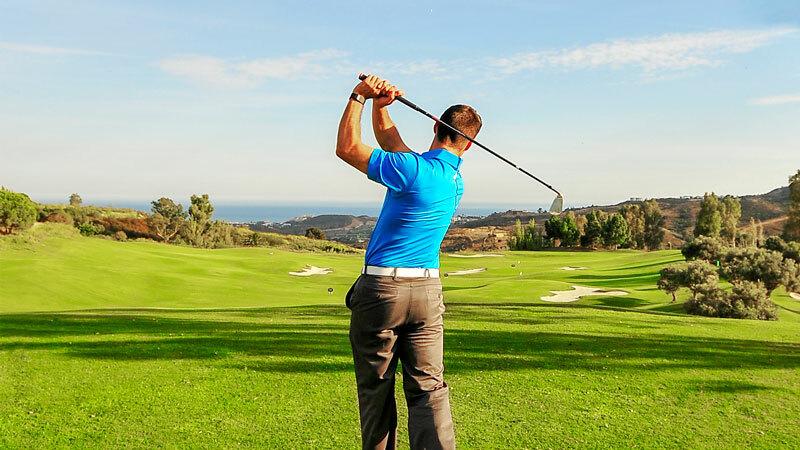 Our resident Golf Professionals are available to pass on their expertise and teach all levels of golfers through a wide variety of tuition programs.